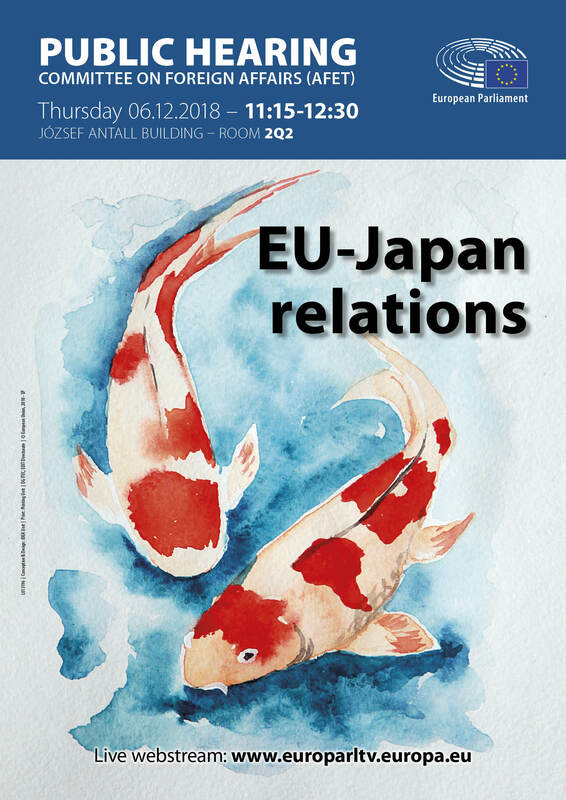 On 17 July 2018 in the EU-Japan Summit in Tokyo the political framework agreement ‘EU-Japan Strategic Partnership Agreement (SPA)’ and the free trade agreement ‘EU-Japan Economic Partnership Agreement (EPA)’ were signed. The hearing will take stock of this bilateral strategic partnership and comes just after the Foreign Affairs Committee (AFET) vote on SPA Consent and Resolution on 21 November. The agreement will be debated and voted in the December plenary.